The Marlston hooded sweatshirt has been designed with style and comfort in mind. Using a beautiful hand drawn print to create an eyecatching item you will find yourself wearing again and again. 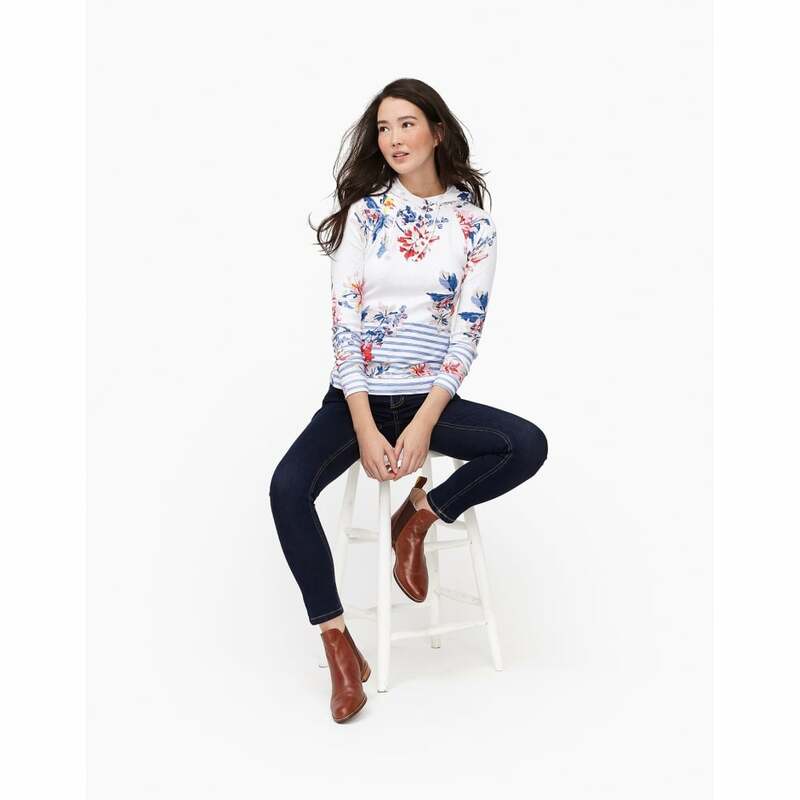 Lightweight and fitted this jumper is perfect at the beach or for dashing to town.